Jeanette Morelan's résumé is quite the spectacle. At a mere 14 years old, Jeanette won the monumental honor of Miss America's Outstanding Teen - a tremendous feat encompassing trips to the White House and speaking to thousands at a time. Since, Jeanette has been admired as a role model for countless women. 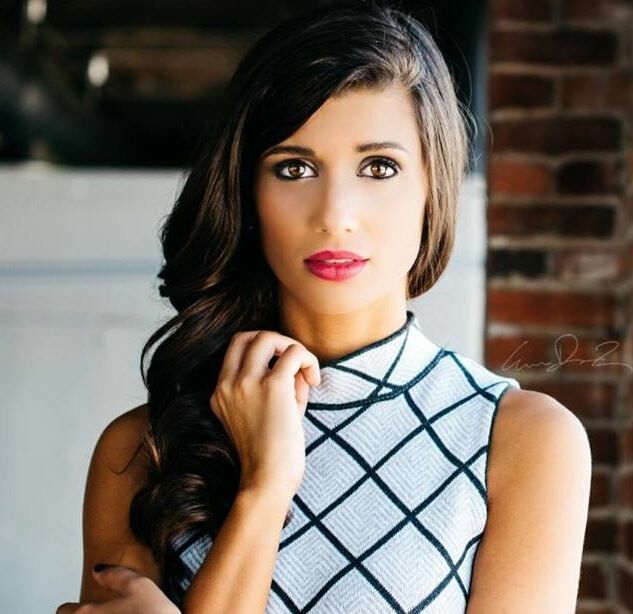 The recent graduate of Belmont University is the current titleholder of Miss Nashville, gearing up for the coveted Miss Tennessee crown in one short month. Jeanette has a future as bright as her past, with splendid plans to serve in South Africa and to attend graduate school at Harvard in the coming years. And, candidly, no one has any doubt she will accomplish her dreams (and then some). From her impressive blog to her confident demeanor to her faith in God, Jeanette is about as classy, motivated, and chic as a modern 20-something woman can be. 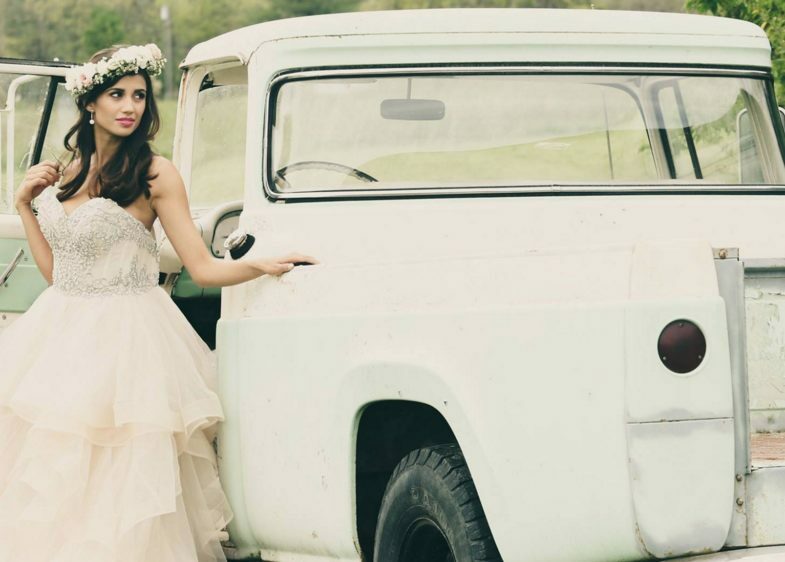 M&H had the privilege of interviewing Miss Nashville. Congrats on your recent graduation! Plans? Thank you! I'm currently gearing up for Miss Tennessee which is being held June 12th-18th. It's such an honor to be representing Nashville, so I'm working my hardest! Following Miss Tennessee, I plan on moving to South Africa to serve as the External Relations Coordinator for United Through Sport, a nonprofit that I volunteered for last summer. 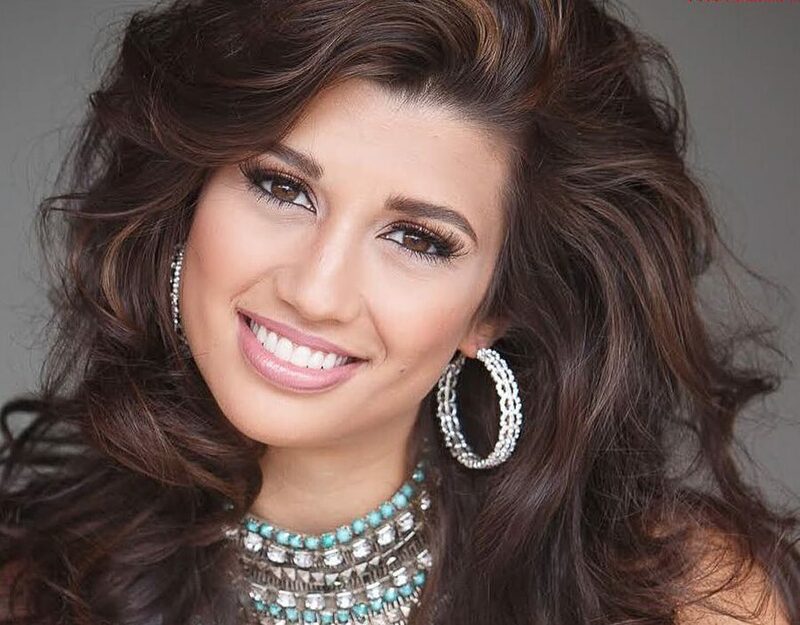 Tell us about serving as Miss America's Outstanding Teen. The older I get, the more surreal it seems! It's hard to believe that at 14 years old I was doing things like having lunch at the White House and speaking to packed arenas. It really helped me understand that anything is possible if you're willing to step out boldly in pursuit of your dreams. The scholarships and skills I received from that program were a critical part of shaping where I am today. How has serving as M.A. 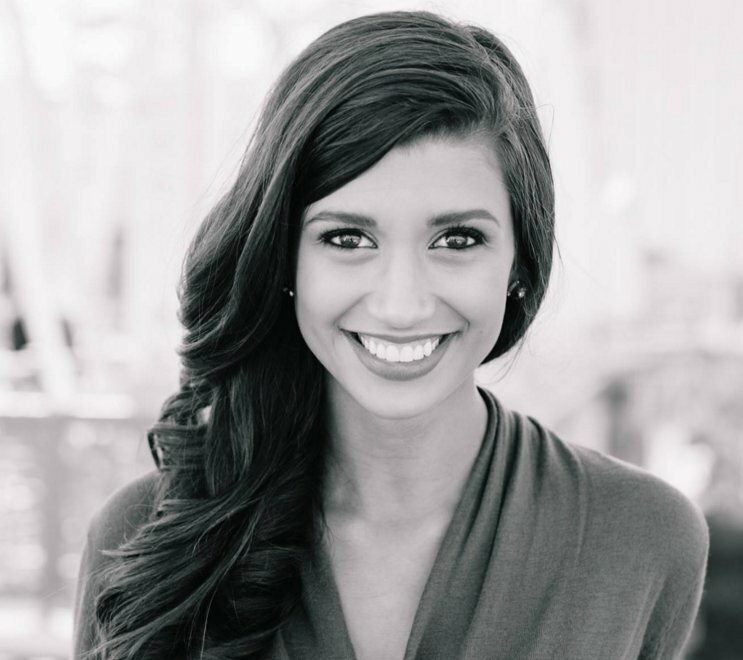 's Outstanding Teen and Miss Nashville grown your faith? My faith is my center. It's very easy to feel pressure in a position of influence as a titleholder, so my faith reminds me that it's really and truly okay not to have everything together. I know we live in a world where we are pressured to put a face on and pretend everything's perfect, but I'm lucky to have a church and close friends that see me for who I truly am. That's very kind of you. I started The Blessed Life when I started college to document my journey. It's transformed into so much more than that—it's now become a way that I am able to bring a little encouragement to many people's lives—whether that's interviewing influential people or sharing my favorite viral video of the week. I've had a lot of people (some of whom I have never met!) said that some little phrase in one of my posts really inspired them, which is one of the reasons that I love doing it so much. Now that I've graduated, it'd probably be a good time to go back and look at some of those early posts! How do you stay in such good shape? I really see fitness as an investment in myself, so everything that I do isn't because I'm feeling pressured to look or perform a certain way. I really try and listen to my body and give it what it needs (like ice cream this past weekend!) Usually, I eat pretty clean—I've got a meal prep segment on my blog, just because I know that twenty-somethings like myself are so busy! For fitness, I love boxing at TITLE. It's become my release—every time I walk in I know I can leave everything on the bag and walk out feeling strong and empowered! Favorite verse from the Bible? Someone spoke Song of Solomon 8:5 into my life about a year ago "who is that coming up from the wilderness leaning on her beloved?" I've gone through some difficult things over the past few years, one of them being a victim of sexual assault. Throughout that wilderness, this friend knew that I would emerge by leaning on the One who loves me most. That was really powerful, and something that keeps me going any time waters get rough. After a few years of getting my feet wet in nonprofit work, I plan on attending Harvard and obtaining a joint master's degree in Business Administration and International Development. I'd love to work in global economic development and help communities across the world break down barriers to success. I'm excited to learn more about this in the real world as a recent graduate! Always stay humble and grateful. If you think you've made it, you've failed already. A lot of people assume that I am successful because I've always been successful. But I treat every opportunity like I'm an amateur. Learning from others and appreciating their investment in you has always pointed me in the right direction. It's not a quote exactly, but the poem "The Laughing Heart" by Charles Bukowski always keeps me going. I found it inscribed on a table in a coffee shop on one of the worst days I've ever had, and I knew it was placed there for a reason. I'll quote you the last few lines, but you should really read the whole thing! "Your life is your life/Know it while you have it/You are marvelous/The gods wait to delight in you."